Miscellaneous steel items under 4 foot that are 50% off. 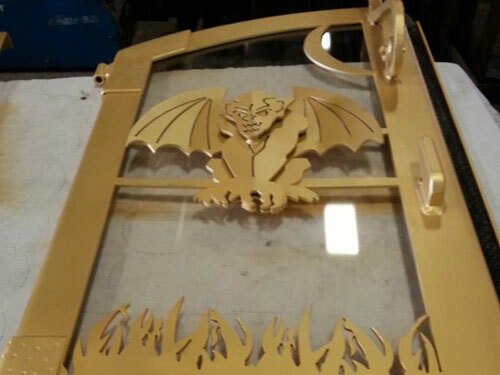 Our established team and versatile equipment allow for the custom fabrication of all things derived from metal. There is a wide variety of products that can be created for our customers. We offer in-house and portable welding, performed by state certified welders. 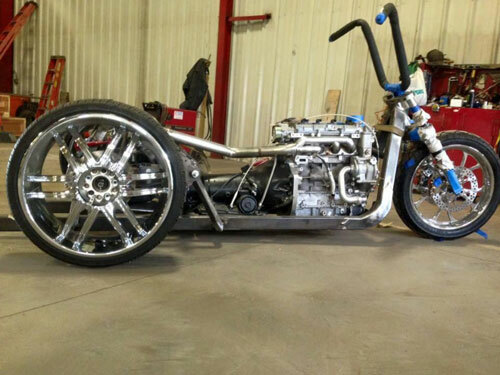 Bill’s Custom Fab, Inc. is also an authorized Metallic Pre-Engineered Building distributor and builder. 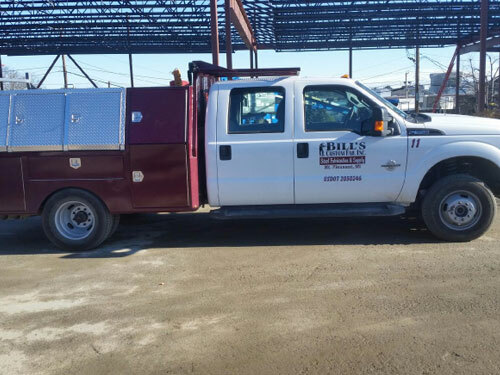 Bill’s Custom Fab, Inc. prides itself on our ability to oversee our client’s projects from beginning to end. From design to fabrication to erection, we can bring your projects to life. Come In and Check Out Our Half Off Drop Rack! With our Half Off Drop Rack we sell miscellaneous steel items under 4 foot at 50% off. This is always open to the public. So come in and check out anytime!